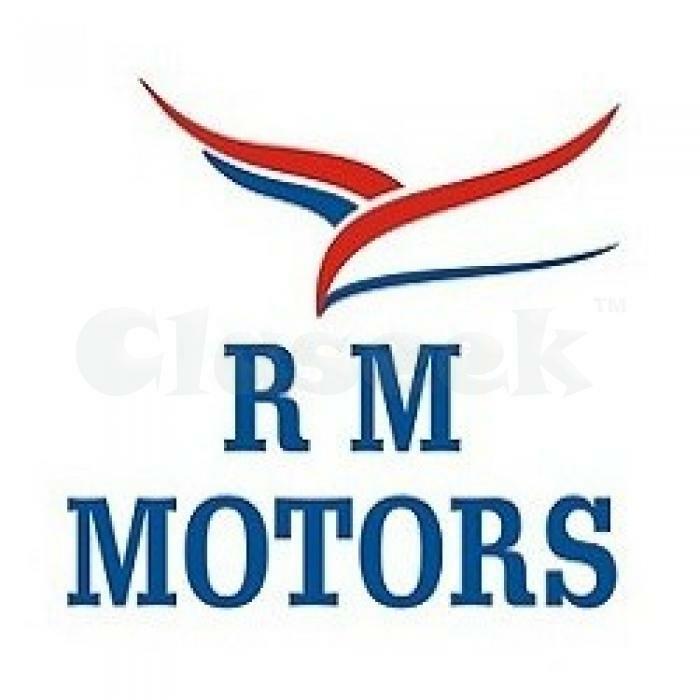 If two-wheelers are what you are looking for, visit RM Motors, the mega-size bike retailer, in Dahisar (west) for motorbikes of all Indian brands. Auto finance at rock bottom rates along with a variety of options and price ranges. Your bike purchase at RM Motors may win you an expensive prize in a lucky draw. Refer friends and get cash or a discount on your next purchase. You can even gift the discount to anyone you choose. Before your motorbike rolls out of the glass portals of RM Motors, the tank is filled with petrol. You get after sales support too along with a promise that few years down the line when you are ready for a new bike we will take the old one and give you a great deal on the old bike. Claseek™ India is a FREE online classifieds portal. You can buy, sell, trade, rent, deal, find and advertise almost anything here. We are one of the leading local classifieds for Real Estate, Electronics, Fashion, Vehicles, Services, Travel, Money, Jobs and more. Vehicles section is dedicated for buying and selling Car, Motorcycle, SUV, Van, Truck, Bicycle, Boat, Ship, Accessories, Spare parts, etc. Current makers include Acura, Alfa Romeo, Alfa Romeo, Aston Martin, Audi, Bentley, BMW, Buick, Cadillac, Chevrolet, Chrysler, Datsun, Dodge, FAW, Ferrari, Fiat, Ford, GEO, GMC, Honda, Hummer, Hyundai, Infiniti, Izusu, Jaguar, Jeep, Kia, Lamborghini, Land Rover, Lincoln, Maserati, Mazda, Mercedes Benz, Mercury, MG, Mini, Mitsubishi, Nissan, Oldsmobile, Peugeot, Plymouth, Pontiac, Porsche, Rambler, Renault, Rolls Royce, Rove, Saab, Seat, Smart, Suzuki, Toyota, Villager, Volkswagen and Volvo. We have the selection of convertible, coupe, mini van, sedan, SUV, van and wagon. Buy from dealers, importers or vehicle owners.